Last week I had the pleasure and honor to teach a dog handling course for Memphis Animal Services at the Memphis Animal Shelter as an instructor for Humane Society University (HSU). 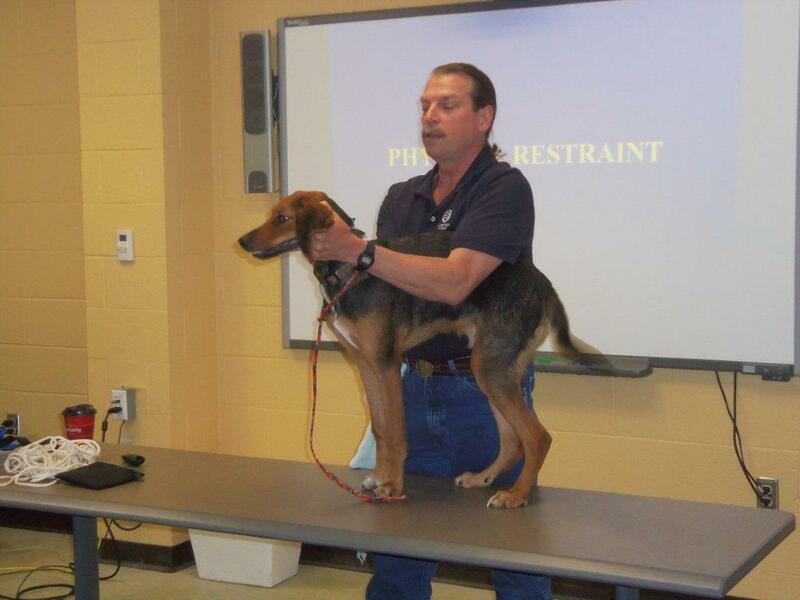 The course was titled: “Humane Handle of Fearful Dogs for Shelter Staff and ACOs”. Administrator James Rogers arranged for me to teach the 1-day workshop twice so all shelter staff and ACOs could attend. This course was offered through Humane Society University.